HWS-700TM hydraulic wall saw is very powerful and designed to make your work more efficient. Use is a very powerful wall saws for cutting reinforced concrete, brick and other building materials, up to 950 mm thickness. 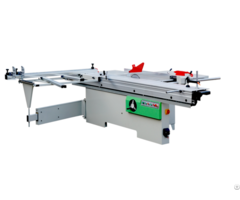 It can be used for all kinds of openings and sawing including stair, bevel and flush cutting. 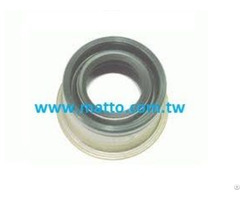 Posted By: XI'AN OUKAI HI-TECH CO.,LTD. 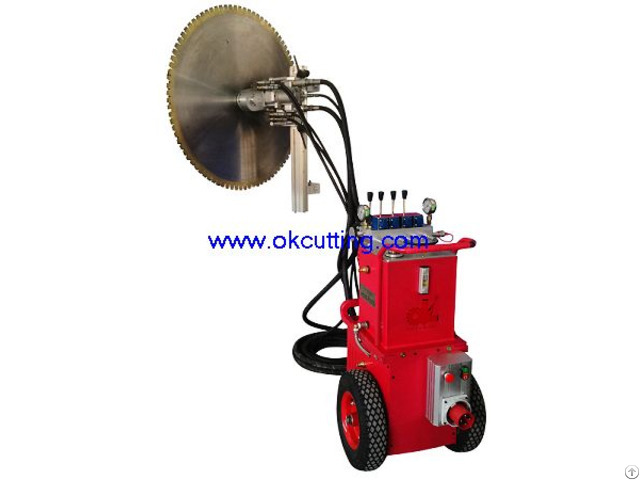 Business Description: Xi'An Oukai Hi-Tech Co.,LTD is a diamond tool manufacturer in China since its incorporation in 2002,OUKAI is one of the chinese leading manufacturers of concrete cutting machines and & tools for the building construction and civilengineering. OUKAI COMPANY is a high-tech enterprise operated privately on research, production and trade for diamond tools named “ OUKAI ”. The target of the company has always been since the beginning that of producing high quality diamond tools and to constantly renew its own range of items, in order to be always one step ahead of competitors in terms of quality and technology. Our company is a professional enterprise specializing in developing ,manufacturing and selling hydraulic wire sawing machines, wall sawing machines and other concrete cutting tools.The oukai's products are getting more and more popular with technical advantages and high quality on the domestic and overseas market.